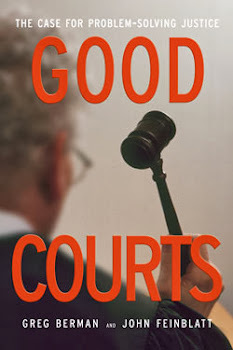 Controversy over community court in San Francisco. Budget troubles in Minnesota threaten problem-solving courts. 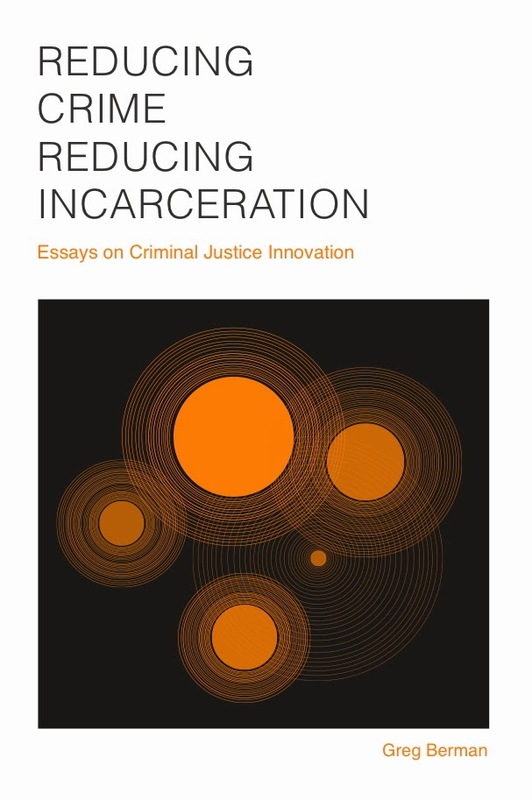 A move toward greater use of alternatives to incarceration in CA. Drug courts in Arkansas reduce the use of prison. Report on perceptions of victims in Queens Integrated Domestic Violence Court. A community court in Middlesbrough, England. 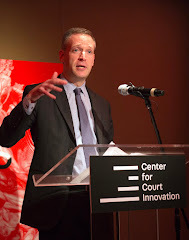 A Centre for Court Innovation for the UK?